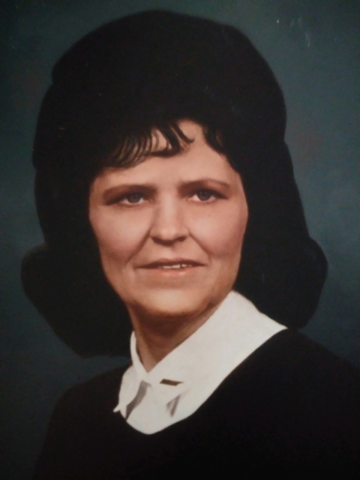 Hazel M. Beasley – Age 86 passed away Monday, October 29, 2018, in Charlotte, TN. She was born July 29, 1932, in White Bluff, TN to the late Russell and Ruby Meadows. She is preceded in death by her husband of 50 years, Howard L. Beasley, Sr., children, Sue McCoy and Kenneth “Worm” Beasley; granddaughter, Shontelle Ray. She is survived by her children, Joe David Meadows, Kay (Steve) Goss, and Bubby (Debra) Beasley; 9 grandchildren, and numerous great grandchildren; her sister, Evelyn Adams; and a host of extended family members. A Celebration of Life will be held on Wednesday, October 31, 2018, at 12:00pm, at West Harpeth Funeral Home with interment to follow at Harpeth Hills Memory Gardens. Family and friends will serve as pallbearers.